Due to increased demand for training, and following the company’s expansion to the south, we are looking for a Senior Electrical Training Consultant within our High and Low Voltage team to be based in either our Slough Training Centre. The ability to maintain a relaxed outlook under pressure. 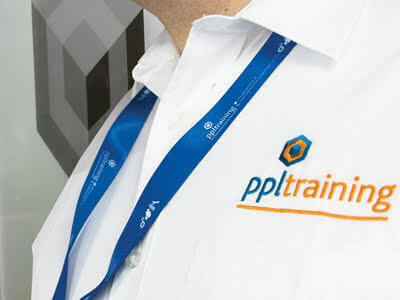 shvlv-01@ppltraining.co.uk or call 0333 121 1215. Due to increased demand for training, and following the company’s expansion to the south, we are looking for a Senior Electrical Installations Training Consultant to be based in either our York or Slough Training Centres. sei-01@ppltraining.co.uk or call 0333 121 1215.